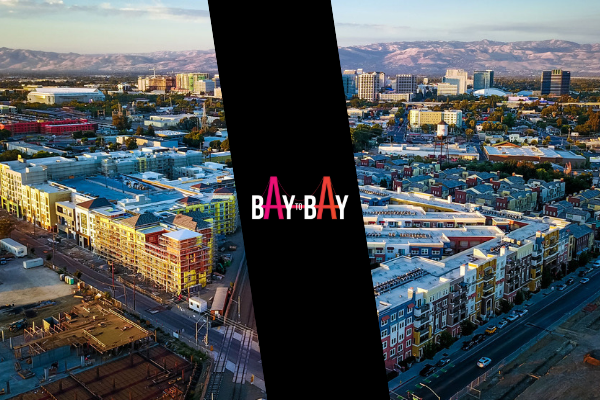 Bay to Bay references the dual centres of gravity emerging around not only the San Francisco Bay Area, but also the China Bay Area, both of which are driving the global technology sector and the ever-increasing influence it has on the world of innovation. 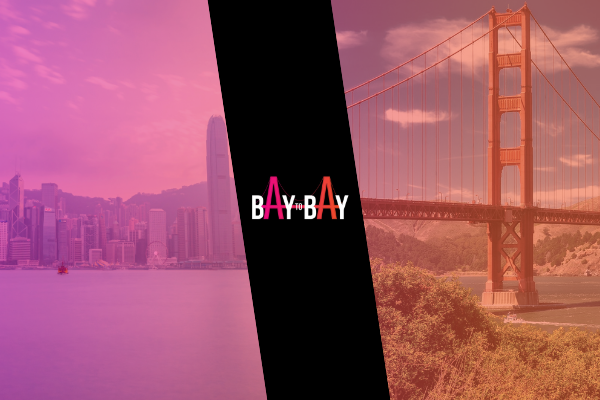 Bay to Bay brings together leading minds from business, government, media, and academia to discuss some of today’s biggest issues around global business and innovation, including; the impact of geopolitics, the war for relevance and development of talent. This series of events – to be held in the US and China – kicks off on October 31st in Hong Kong, with the aim of exploring how innovation is evolving and the style of entrepreneurialism and leadership that is increasingly shaping the world we live in. 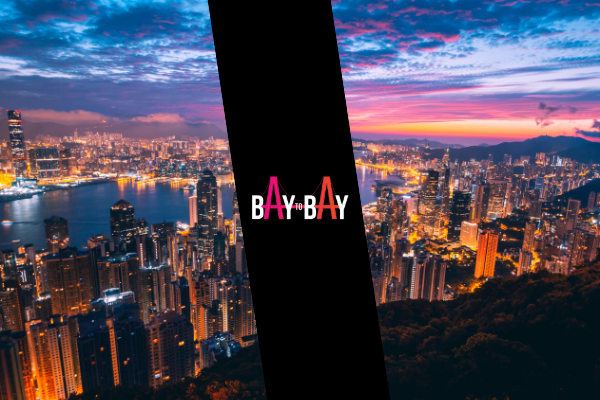 Bay to Bay Hong Kong Event Video from LEWIS – Global Communications on Vimeo.